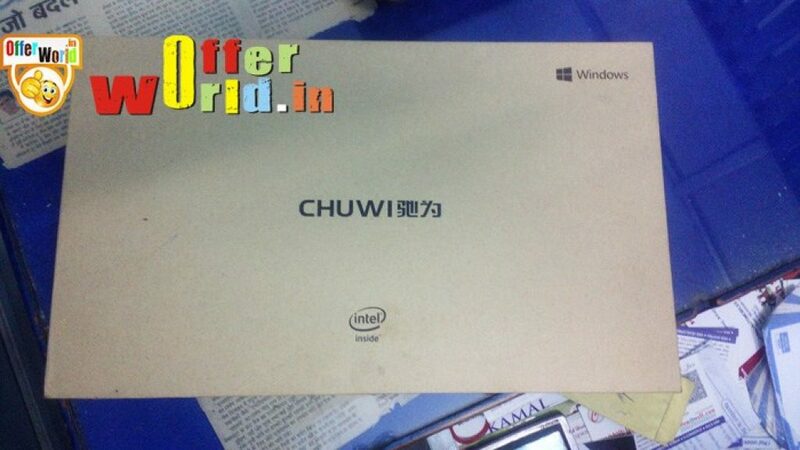 Thanks to Chuwi for Launch Best 4GB Tablet Hi10. 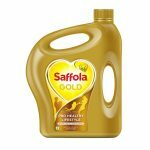 I receive this product and i share my some thought about this product. 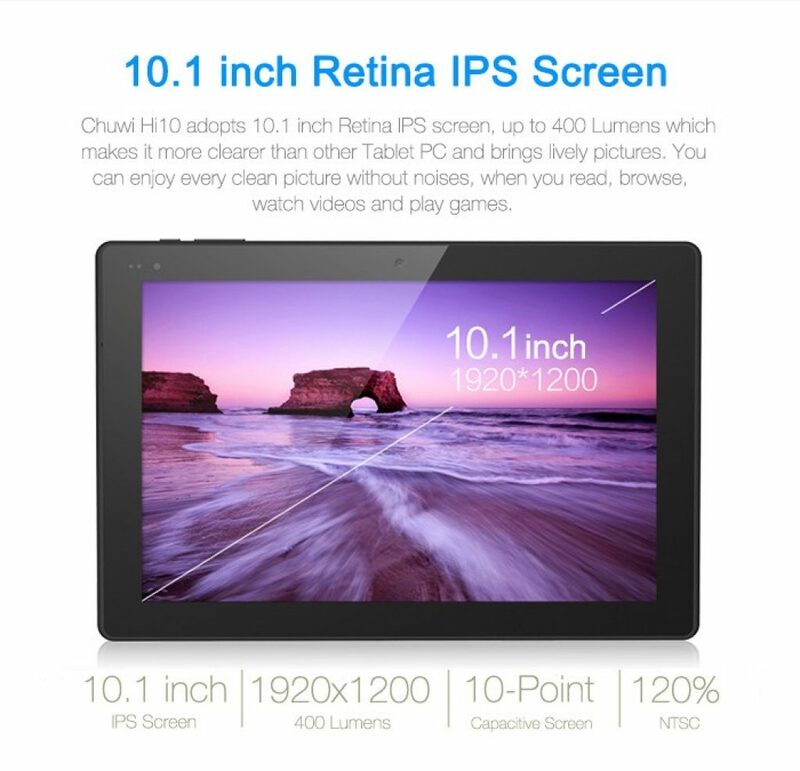 Chuwi Hi 10 is the latest tablet from Chuwi with advanced technology. 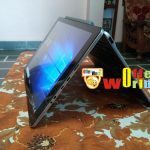 This comes with 10.1 inch display screen which is of capacitive touch screen. 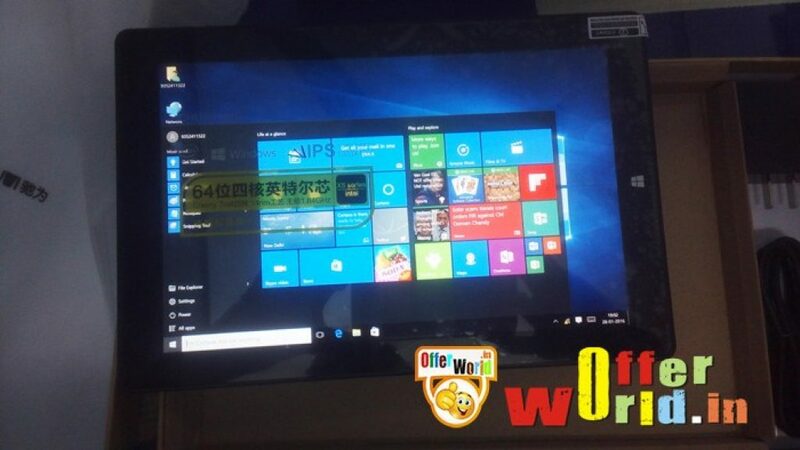 The operating system based on which this tablet is built is Windows 10. 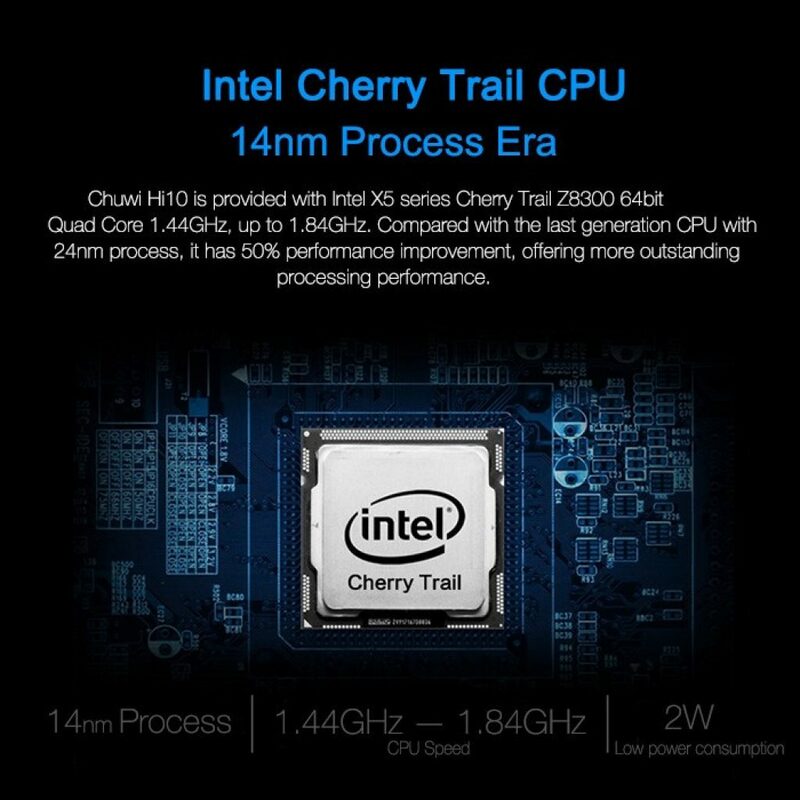 It as inbuilt 64 bit Intel Z8300 chip with quad core technology. This Intel chip is the graphics chip which helps not only in watching as well as playing graphics media files. So by this chip it will be clocking at 1.4 GHz. 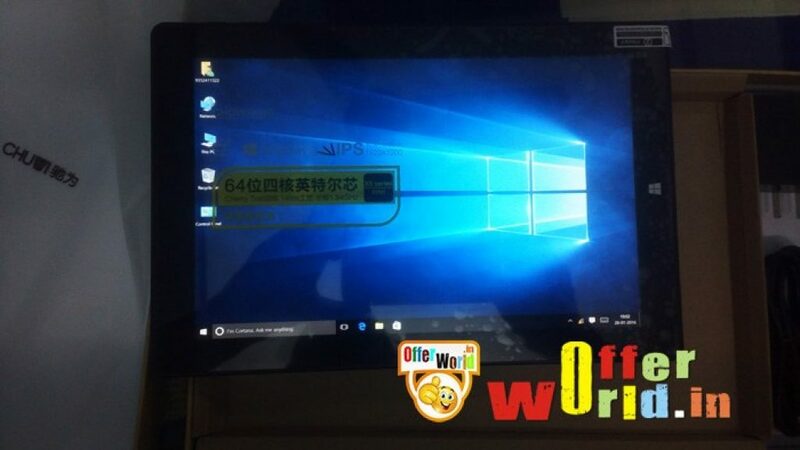 Hi 10 tablet is built in with 4GB DDR3 RAM. While the internal storage of 64 GB is expandable by using the micro SD card. This expansion is required in order to store music, games, applications and many more. 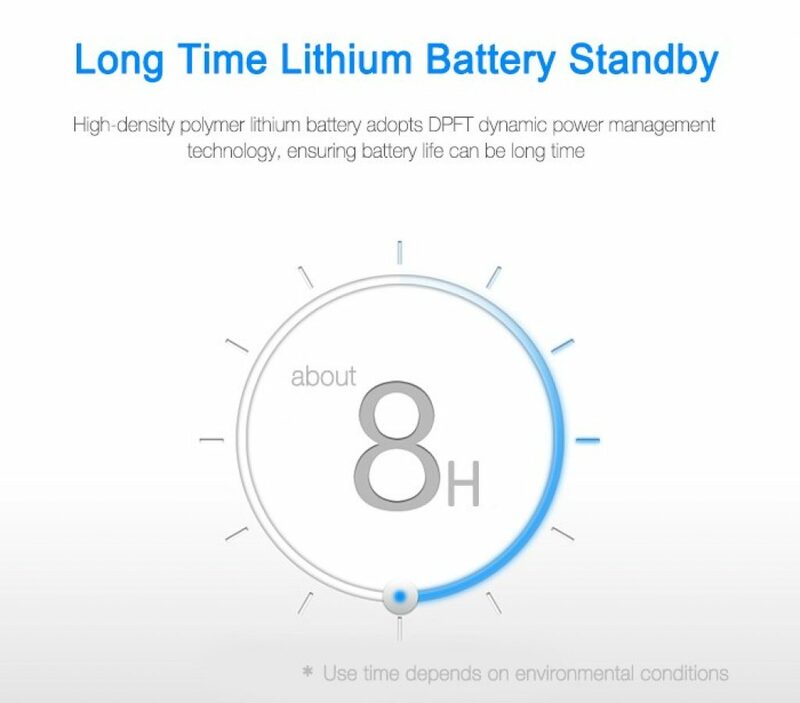 The battery used in this tablet is of 8000 milli amperes, which gives long life and even if the light is on for long time there will not be any problem. Hi 10 tablet as a weight of 474 grams and is easy to carry any where. The thickness of this tablet is approximately about 10.1 mm. 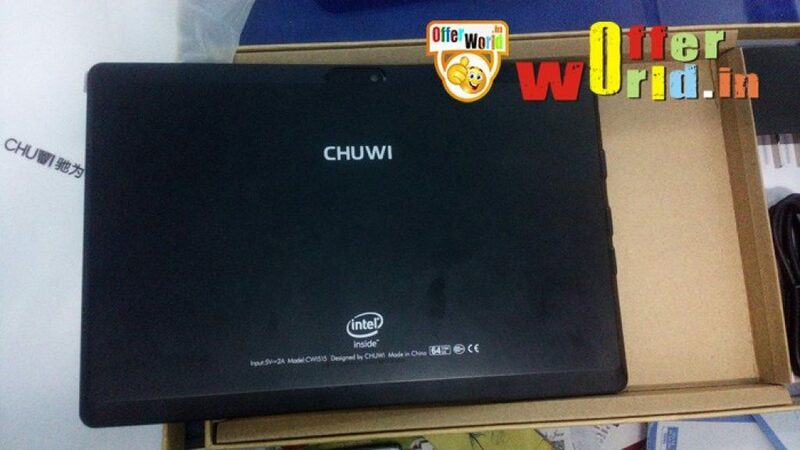 This Chuwi tablet has front as well as rear cameras of 2 mega pixels. 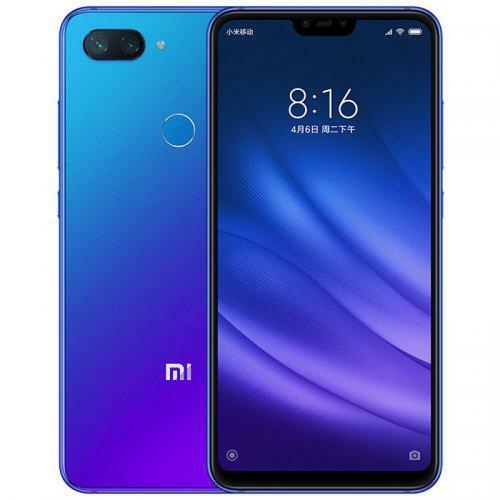 It also has Bluetooth technology that helps in connecting to the Bluetooth enabled devices. Internet will be able to be connected through WiFi network connectivity in this tablet. It is also provided with HDMI port that is used to connect to TV or projector or even the PC. To this tablet on the side there are two USB ports through which a key board or mouse can be connected. There is another slot for micro USB. 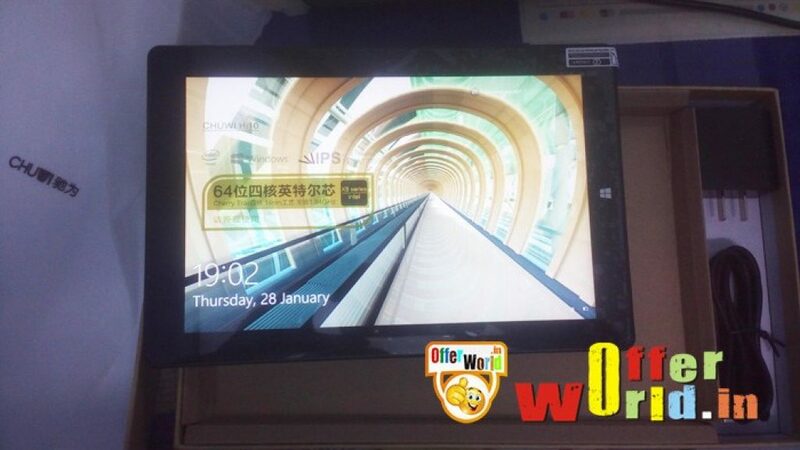 Chuwi Hi10 tablet uses headset and as an head set jack of 3.5 mm. Once the battery is full charged then it can be continuously run for 6 hours. 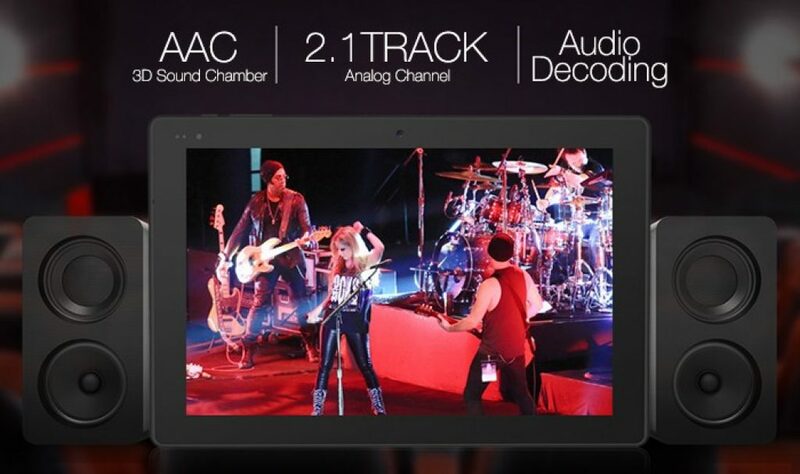 Even Mic can be connected to this tablet. It supports G – sensor, YouTube as well as Skype. This tablet supports MS Office, users will be able to create documents in word, excel and also power point presentations. Users will be able to download the files while browsing but only text and pdf types are accepted. It will be supporting various picture as well as video and music formats. 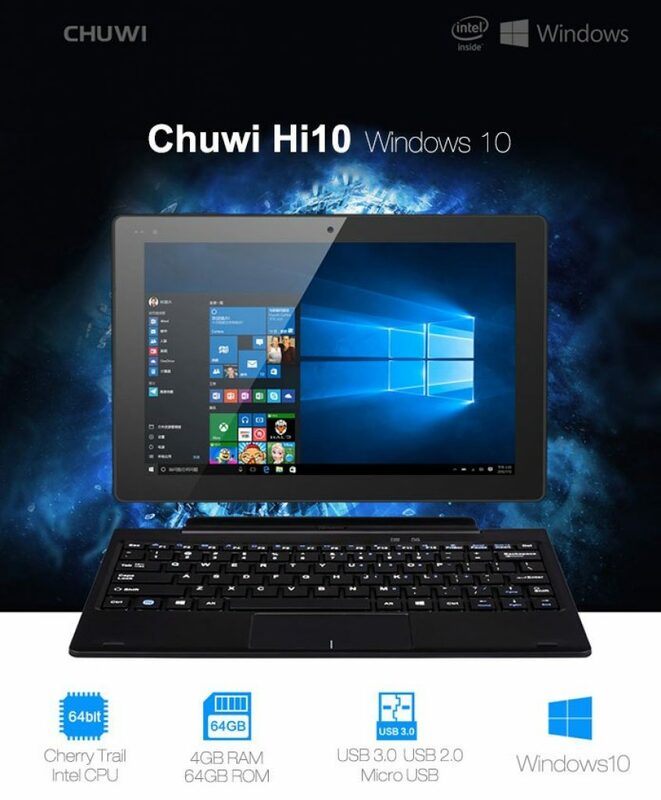 Chwi Hi 10 tablet is the best product that consumes very less power that is about 60% of power reduction and is used for multi tasking. The processor used in this device is the best one and is very fast to watch videos or play games. It has the best display and interface of Bluetooth which helps in transmission of data as well as pictures and files. The negative point is that it is too delicate to handle but as good portability.